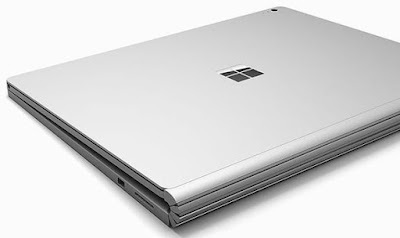 After being available or a while now on home territory in the US, Microsoft have finally released their first proper go at making a laptop, the Surface Book, to the UK market. 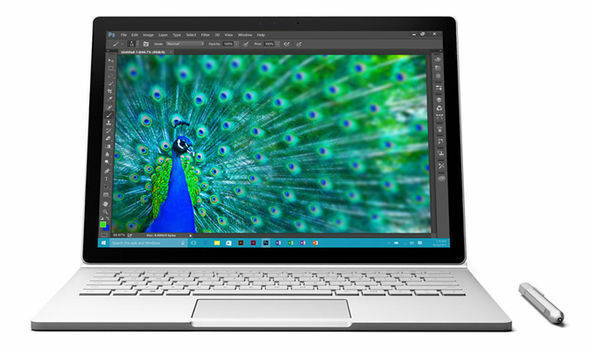 What is essentially a beefed-up Surface tablet with a 13.5 inch PixelSense display, the lowest-end Surface Book will set you back a mere £1299. We'll have five, then. Featuring a detachable HD screen that functions as a stand-alone tablet, the Surface Book boasts 8GB of RAM as standard (rising to 16GB on the whoppingly expensive £2249 version - seriously? 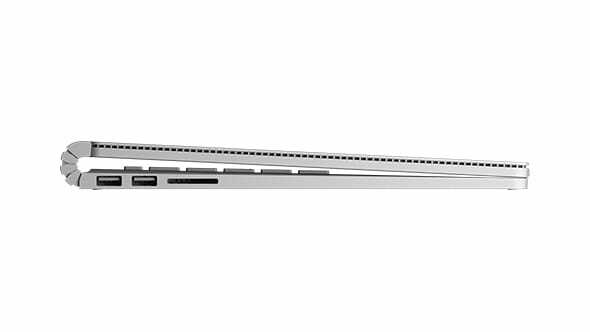 ), 128GB of storage, an Intel i5 processor, and a weird hinge thing, the development for which has probably upped the cost by £500. 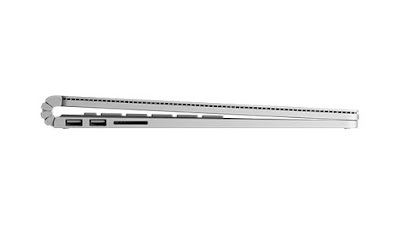 Included is a stylus, just like with a Surface tablet, and the promise from Microsoft that this is "the ultimate laptop", as well as other promises that it can out-perform anything that Apple have ever dreamed of.